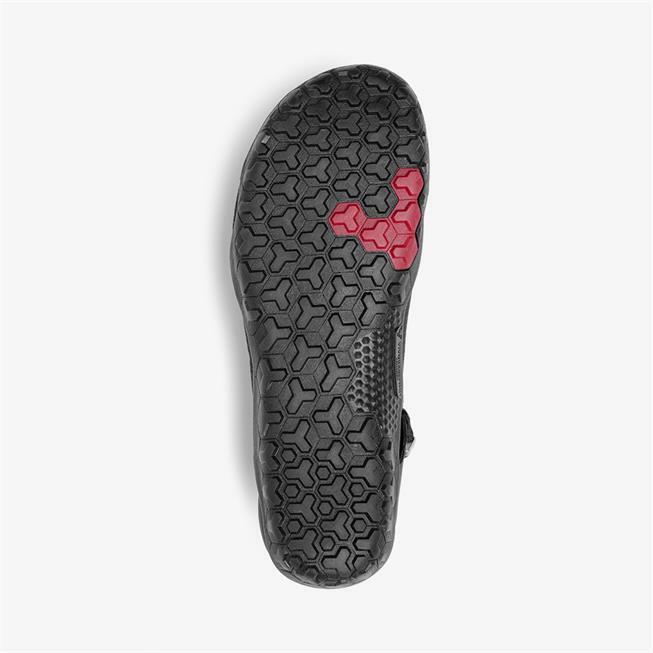 Designed for unrestrained adventure from the concrete jungle to the toughest off-road terrain nature has to offer. 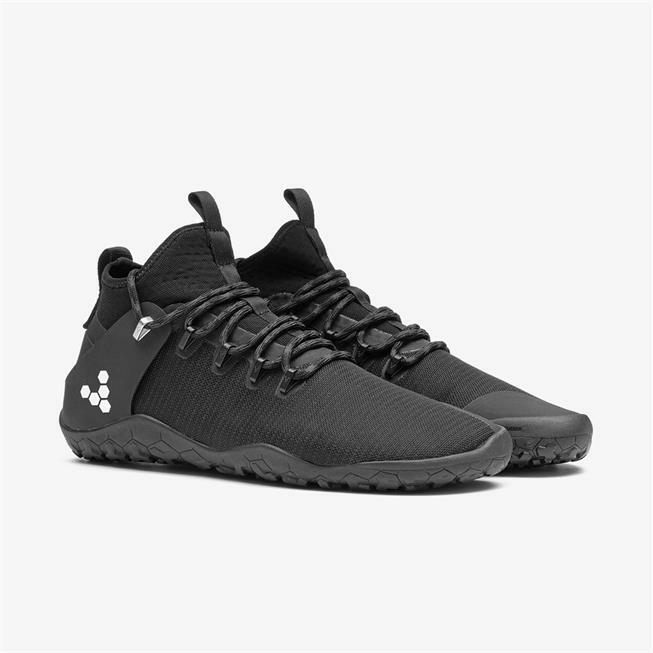 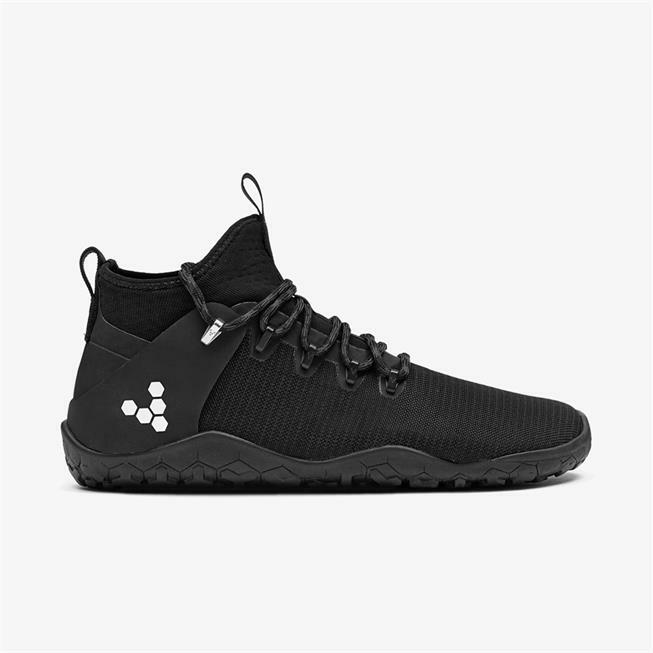 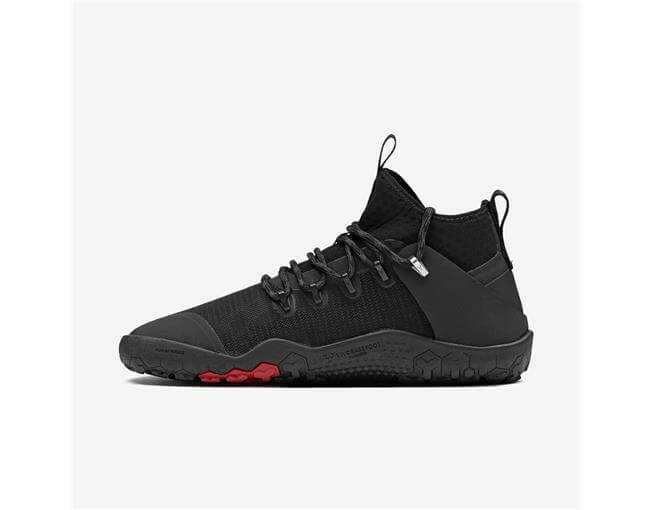 Pros: extremely comfortable barefoot shoe which is very weather resistant (if you stand in a couple of inches of water it takes several seconds before you start to feel damp). 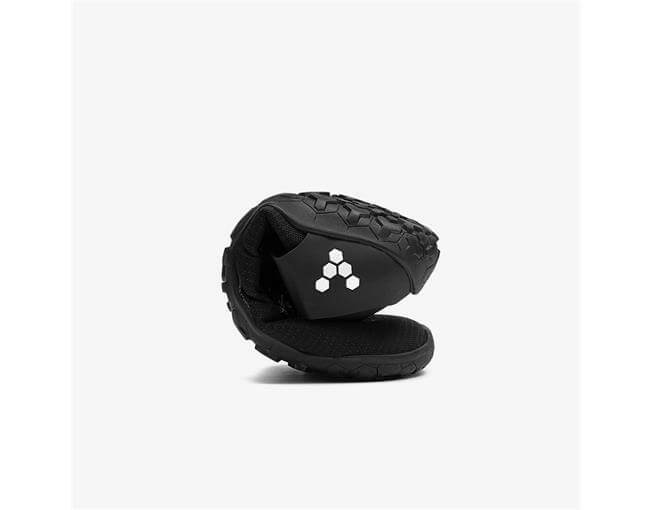 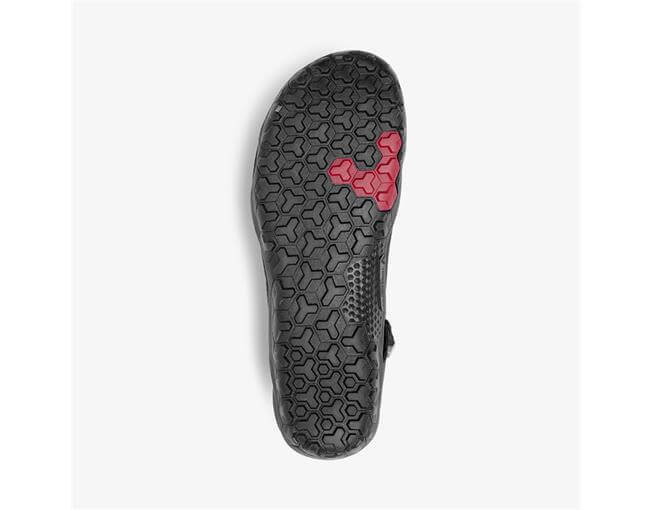 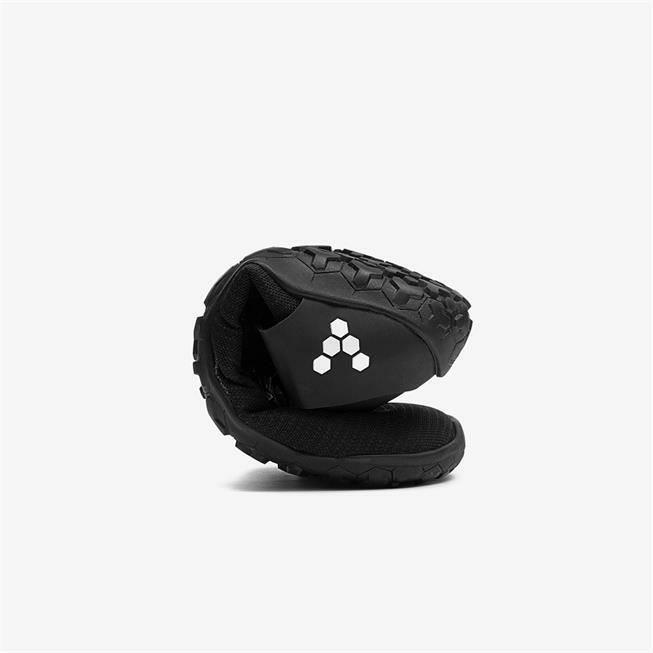 The neoprene sock prevents sticks and pebbles getting into the shoe unlike many hiking shoes. 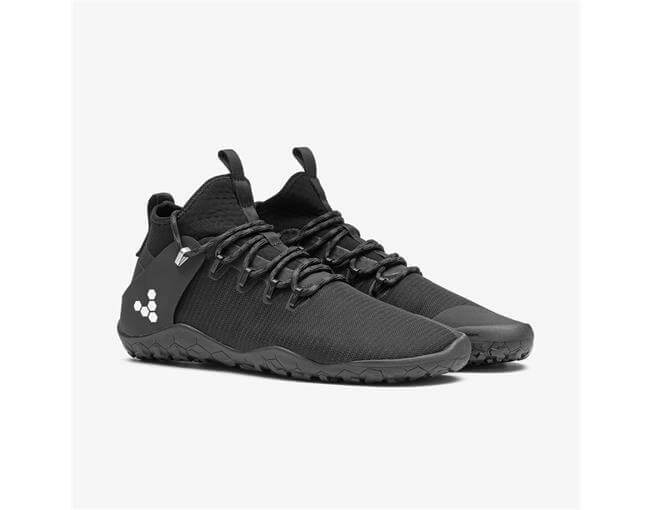 Cons: The laces are basically useless - if you pull them tight the metal eyes twist slightly and rub on your heel causing blisters, they also uncomfortably push into the top part of the foot. 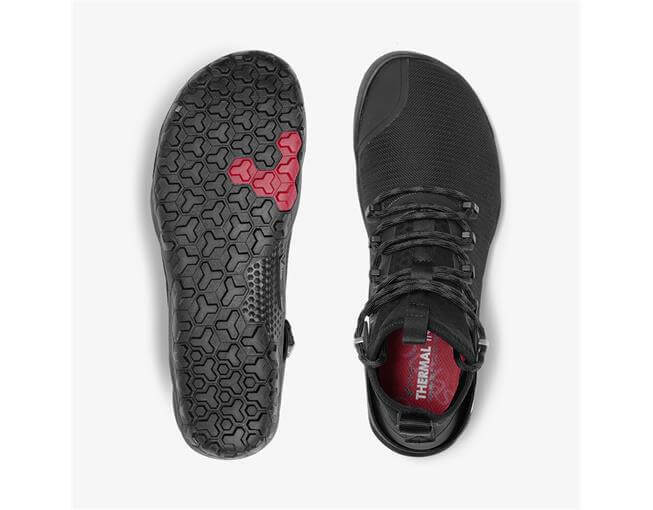 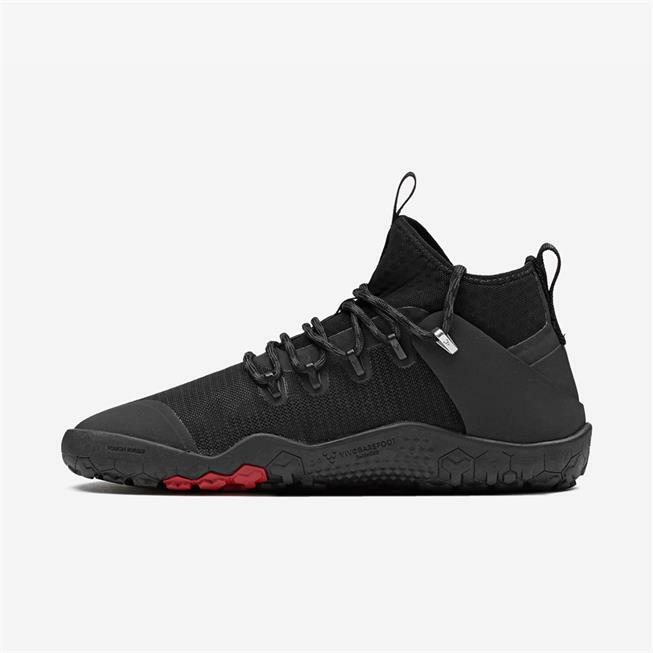 This isn't a big issue, however, as you can leave them loose and the shoe stays snugly on the foot due to the neoprene sock. 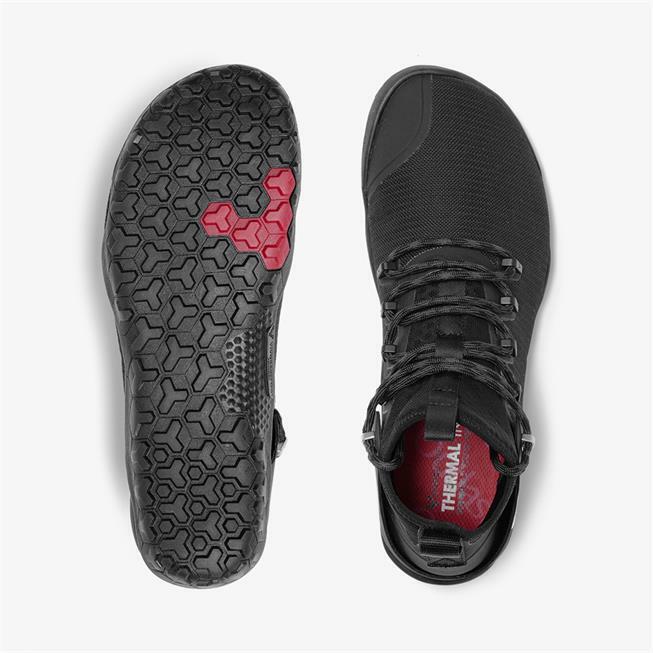 Durability: after two months wear the heel loop has nearly come off of one shoe, and the nylon is starting to frey so we'll see how long that lasts.